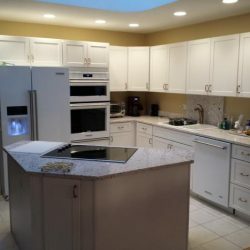 When you need to make some changes around your home to keep up with the growing needs of your family, turn to Scott’s Construction for the help. 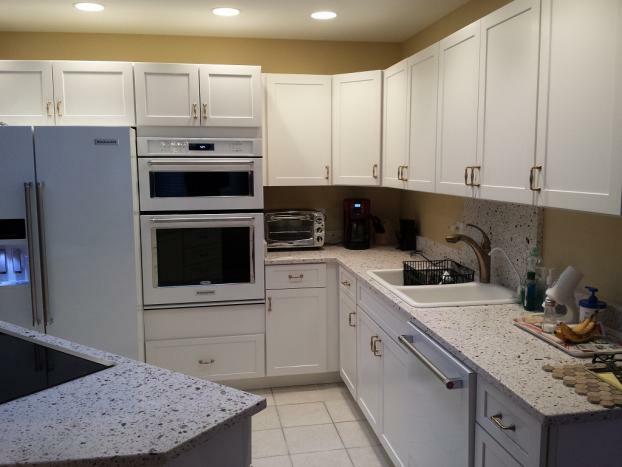 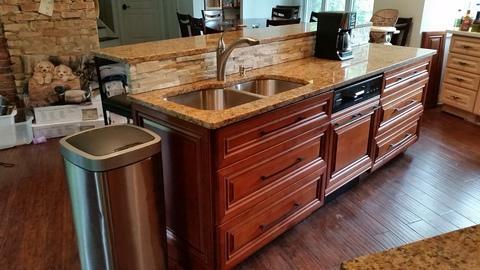 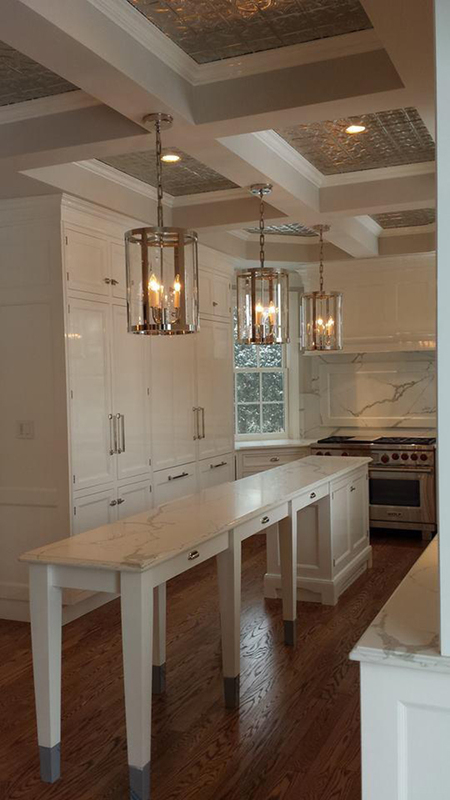 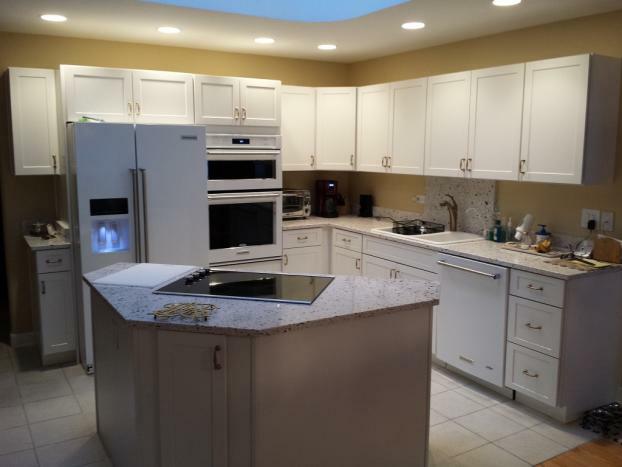 As a kitchen remodeling company in Orland Park, we’re proud to serve customers in our local area. 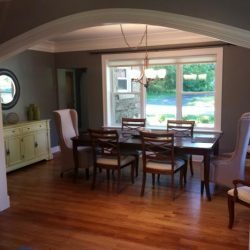 We’ll give you a free estimate that outlines all of the details so that you know just what to expect from the very start. 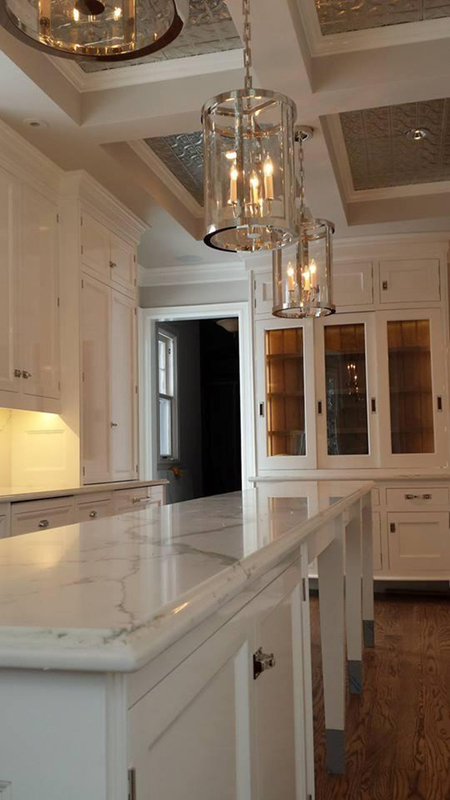 When we’re through, our quality craftsmanship will really shine. 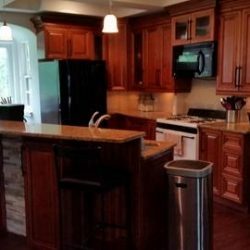 You can be confident that your newly designed kitchen will bring you many years of enjoyment. 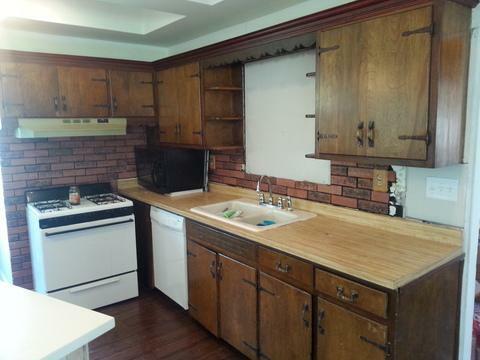 No job is too big or small for us to give our all to complete. 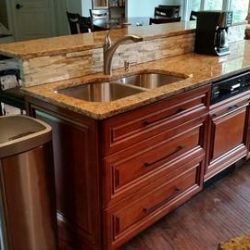 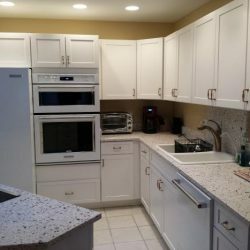 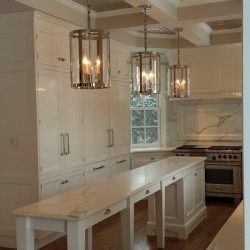 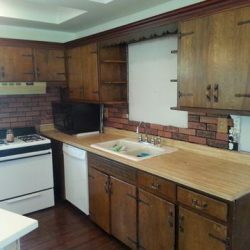 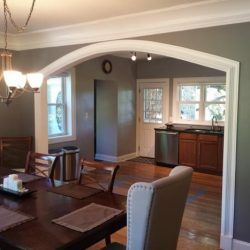 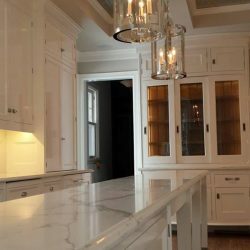 To find out more about our kitchen remodeling service or to set up a time for us to meet, give us a call today at Scott’s Construction. 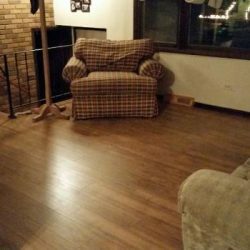 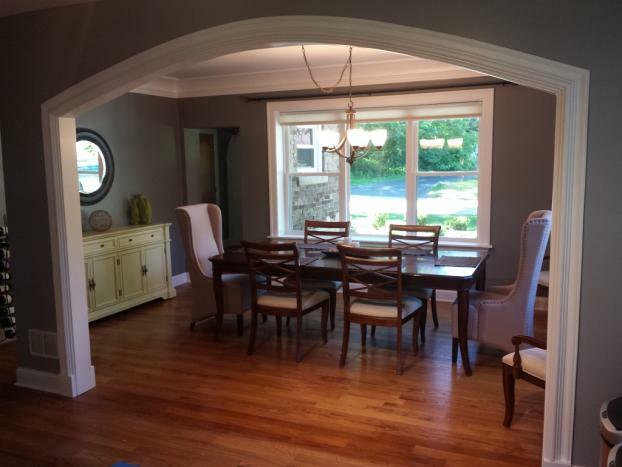 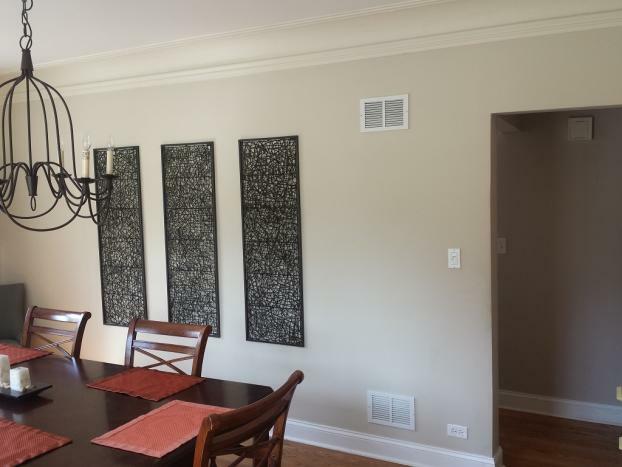 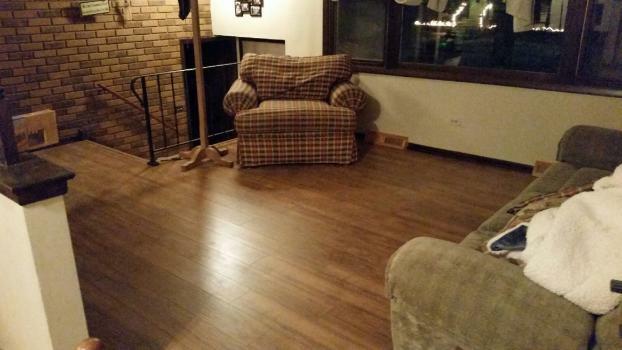 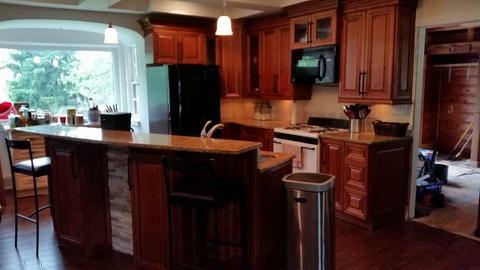 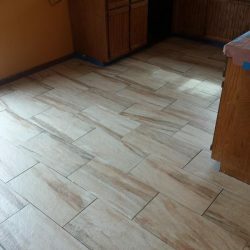 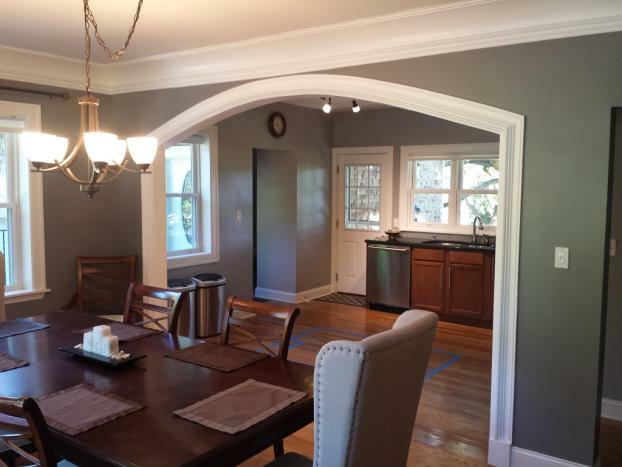 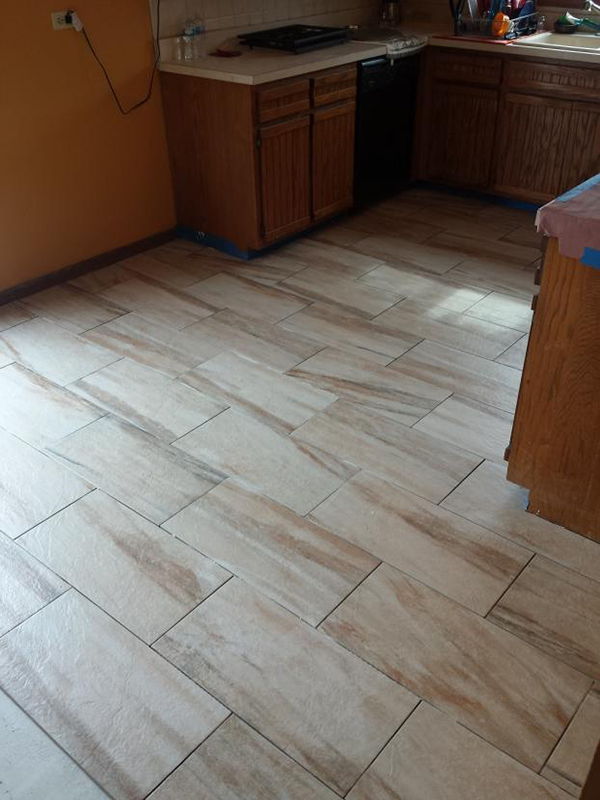 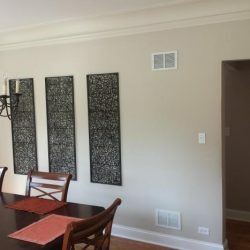 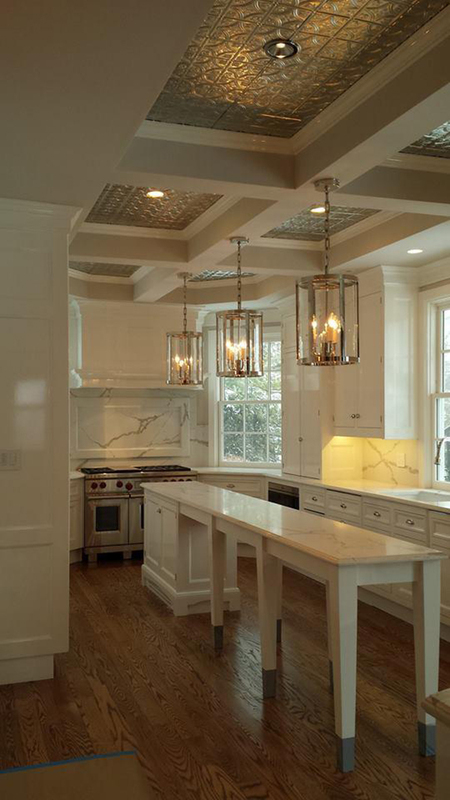 Residents throughout Orland Park and the surrounding areas rely on our renovation expertise.